The task of text analysis with the objective to determine text’s author is a challenge the solutions of which have engaged researchers since the last century. With the development of social networks and platforms for publishing of web-posts or articles on the Internet, the task of identifying authorship becomes even more acute. Specialists in the areas of journalism and law are particularly interested in finding a more accurate approach in order to resolve disputes related to the texts of dubious authorship. 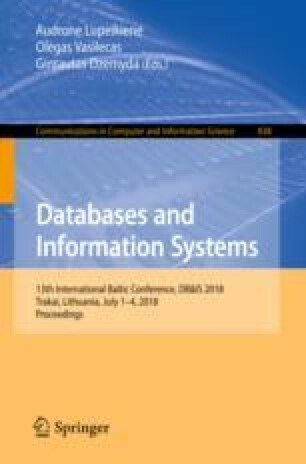 In this article authors carry out an applicability comparison of eight modern Machine Learning algorithms like Support Vector Machine, Naive Bayes, Logistic Regression, K-nearest Neighbors, Decision Tree, Random Forest, Multilayer Perceptron, Gradient Boosting Classifier for classification of Russian web-post collection. The best results were achieved with Logistic Regression, Multilayer Perceptron and Support Vector Machine with linear kernel using combination of Part-of-Speech and Word N-grams as features.